Frank is a postdoctoral researcher in the CORPNET group at the University of Amsterdam. 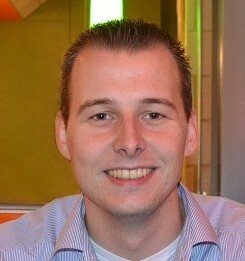 He obtained his PhD in computer science at Leiden University, where he is also appointed as a lecturer teaching courses on Business Intelligence and Social Network Analysis. His work in the CORPNET group focuses on methodological questions on (corporate) network analysis and data science related problems in general.